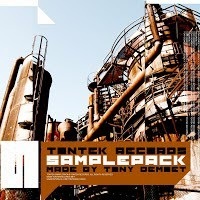 Check out this free collection of loops and sounds created by Tony Demoet for TonTek Records. In this pack you will find basslines, effects, perscussion loops, and lots more. Loops are recorded 140bpm with superior audio quality. Ideal for techno production. The pack is an outstanding mixture of sounds bringing you everything you need to diversify your production and offering a wide selection of ideas and inspiration. 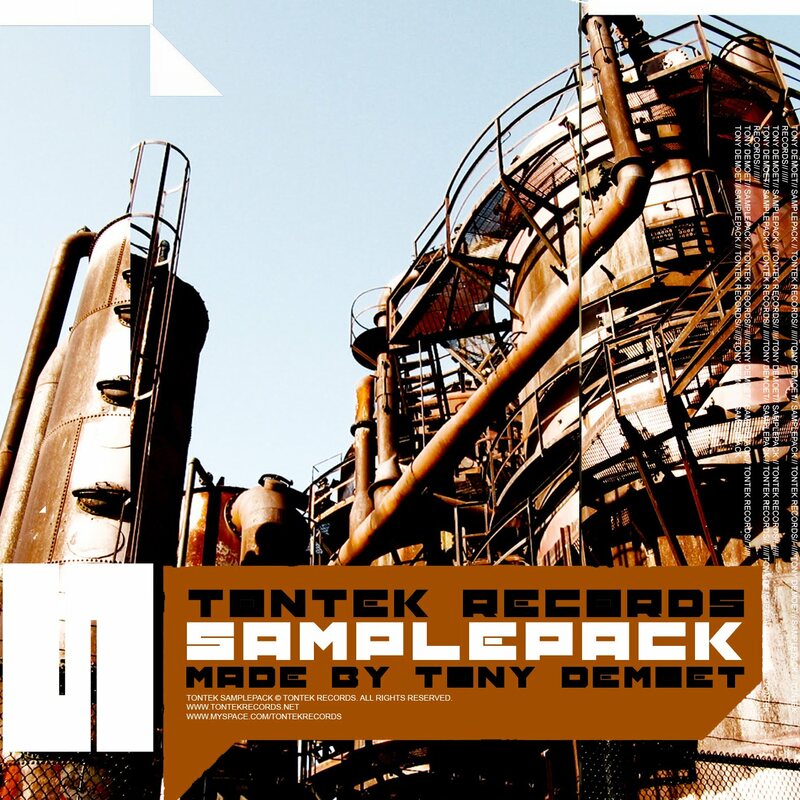 You can get this free samplepack in our download section.